Start»New products»With the new Configuration Tools 6.1 software for laser scanners, it is possible to measure gaps! 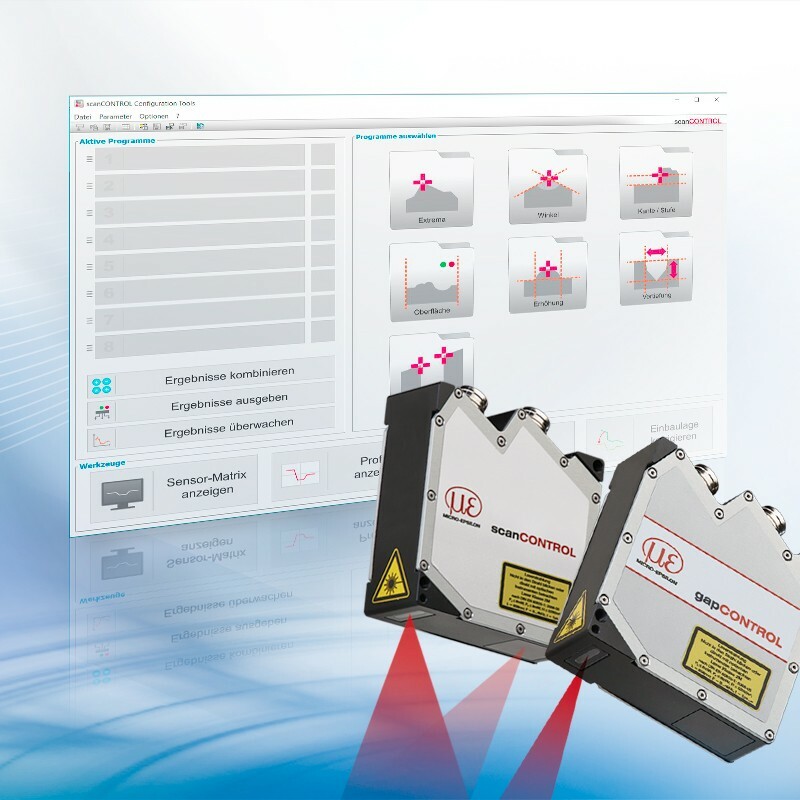 The latest Configuration Tools 6.1 software offers additional features of scanCONTROL laser scanners and replaces the existing gapCONTROL sensor configuration software. The improved features now also allow the measurement and evaluation of different types of gaps. The latest version is a common software solution for the scanCONTROL and gapCONTROL sensors, which facilitates the use of scanners. The software can be used with all Smart scanner series scanCONTROL 26xx and 29xx. They include the following models: 2610, 2611, 2660, 2661, 2910, 2911, 2960 and 2961. In a few simple steps, you can upgrade to the latest version. Click here to download the configuration tools. 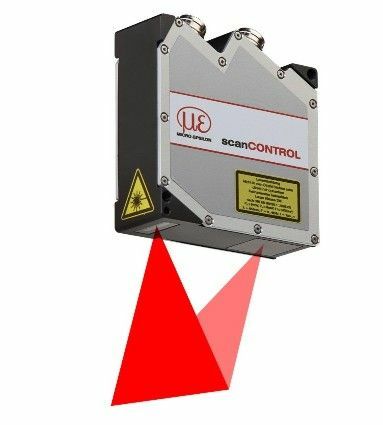 The scanCONTROL series belongs to the most efficient laser sensors in the world. There are three different classes of scanners: SMART , COMPACT and HIGHSPEED . The COMPACT and HIGHSPEED models provide raw profile data (point cloud) that can be integrated with, for example, user software. The scanCONTROL SMART series offers plug & play solutions for simple and complex measuring tasks, eliminating the need for an external controller. Configuration of sensor parameters is carried out using configuration tools and it is possible to define, among others, steps, angles, welds and grooves, as well as the size of gaps. The scanner autonomously measures and evaluates the sensor head, and then sends values ​​via various interfaces and protocols (Ethernet UDP, Modbus TCP, Modbus RTU or RS422). For measurements on demanding surfaces such as wood, food, hot metals or semi-transparent materials, Micro-Epsilon offers laser scanners with blue laser line. Blue laser light penetrates to a lesser extent in the depths of the previously mentioned materials. As a result, accurate measurement values ​​can be obtained even on difficult surfaces while maintaining greater stability. This clustered an important element of the systems, which must not only connect two assemblies, but also compensate for design errors and the operation of external conditions. Read how to choose the right clutch.